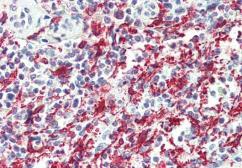 Specificity/Sensitivity: This antibody is expected to recognize isoform 1 (NP_116573.1) and isoform 3 (NP_001614.3). 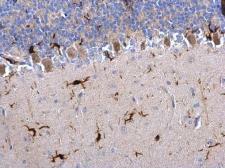 Specificity/Sensitivity: This antibody is expected to recognise isoform 3 (NP_001614.3) only. 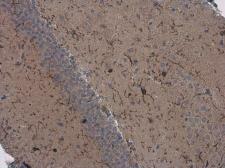 Specificity/Sensitivity: This antibody is expected to recognise isoform 1 (NP_116573.1) and isoform 3 (NP_001614.3).